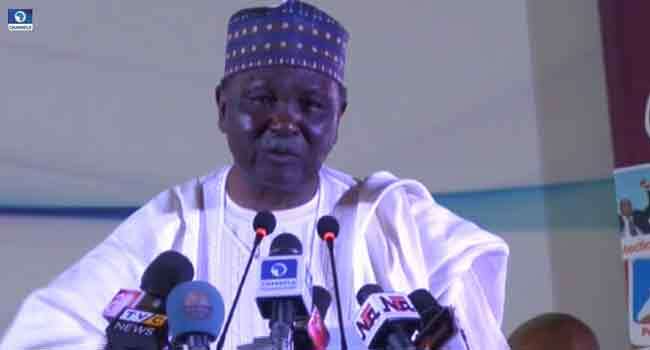 Former Head of State, General Yakubu Gowon (retired), has praised the Federal Government for efforts made in eradicating guinea worm in the country. Gowon stated this on Thursday during an Annual Delegates Meeting of the Nigerian Medical Association (NMA) held in Abuja, the nation’s capital. “Nigeria has fully eradicated guinea worm. Thanks to The Character Center (TCC), the Federal, State and Local Governments and all other partners that play one role or the other in achieving this feat,” he said. Gowon is optimistic that government at all levels would also win the war against malaria and river blindness affecting most Nigerians. According to the former leader, the quality healthcare delivery system is a vital tool in a nation’s development. While calling on everyone to support the government in the quest to developing the nation’s healthcare system, he called on the Federal Government in ensuring that the task is achieved. He added, “Quality healthcare delivery is an indispensable component of the development of any nation. This should be used to access the performance of government at all levels. We should all agree to this. Gowon advocated Public-Private Partnership in fixing the problems facing the nation’s health system.